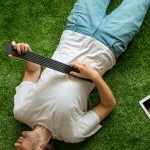 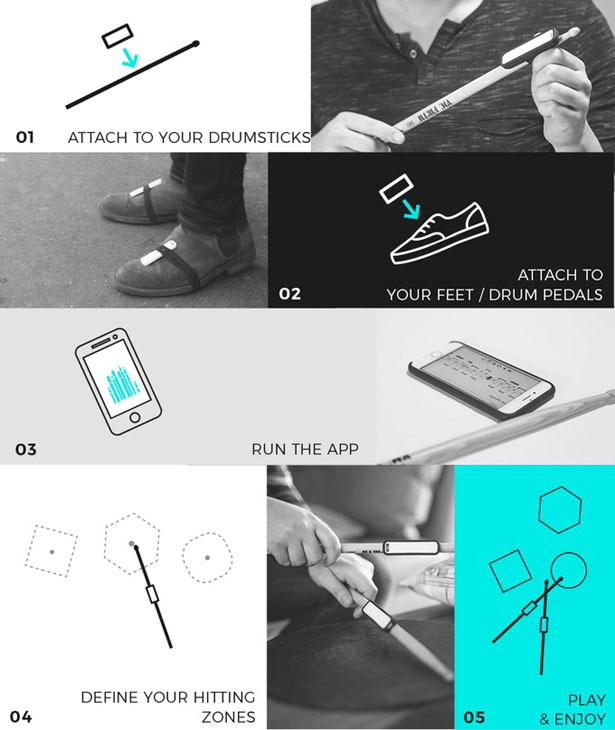 DRUMISTIC: You Can Use Any Objects as A Drumkit, It’s Not Air Drumming! 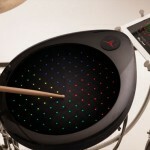 From drummers to drummers, Drumistic is a portable drumkit that revolutionizes electric drum kit. 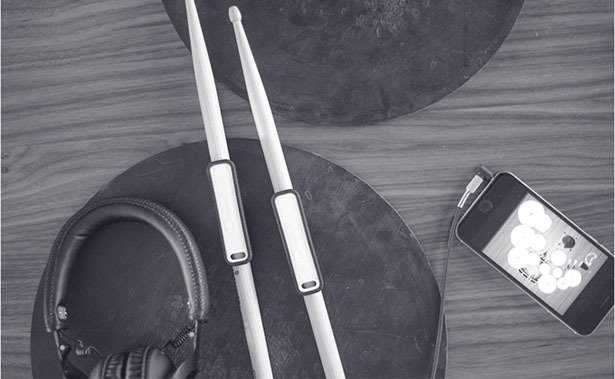 This music device is the only contact connected solution that allows you to feel what you play, record your drum play, and improve your drumming skill. 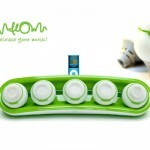 This kit is perfect for beginner and professional, it is highly functional music to accompany you wherever and whenever you are. 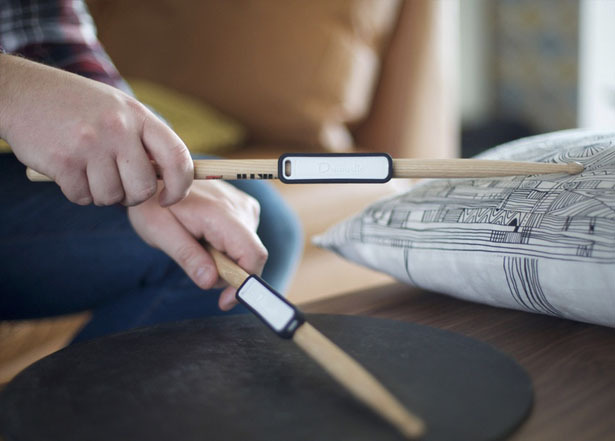 You can use any objects as a drumkit, it’s a little music device that offers incredible precision from movements, hitting zones, drumstick impact, and more. 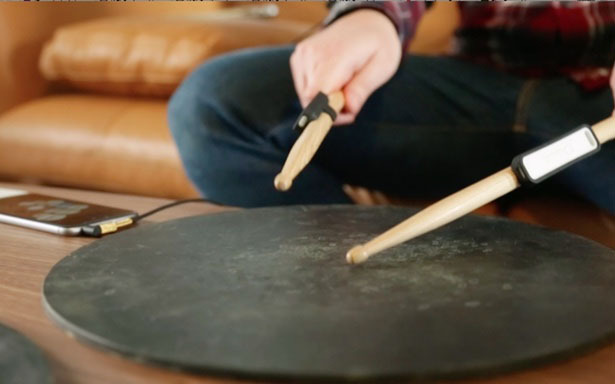 So it’s not air drumming, it is real. 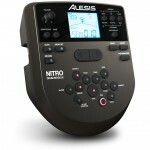 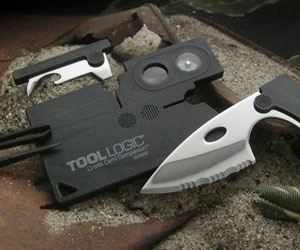 It also comes with interactive app that allows you to record your playing session and check your progress. 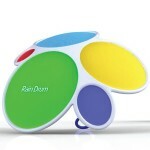 Tagged as digital drumming device, drumkit daily object, future drumming kit, portable drum kit.